"What a strange feeling, sleeping under the wide sky, that you belong only to the universe. You are back to your habitat, to your original environment, to your native heritage. With that feeling you snuggle down in your blankets content to let ambitions slip and the glory of the world pass you by... At last you are free. 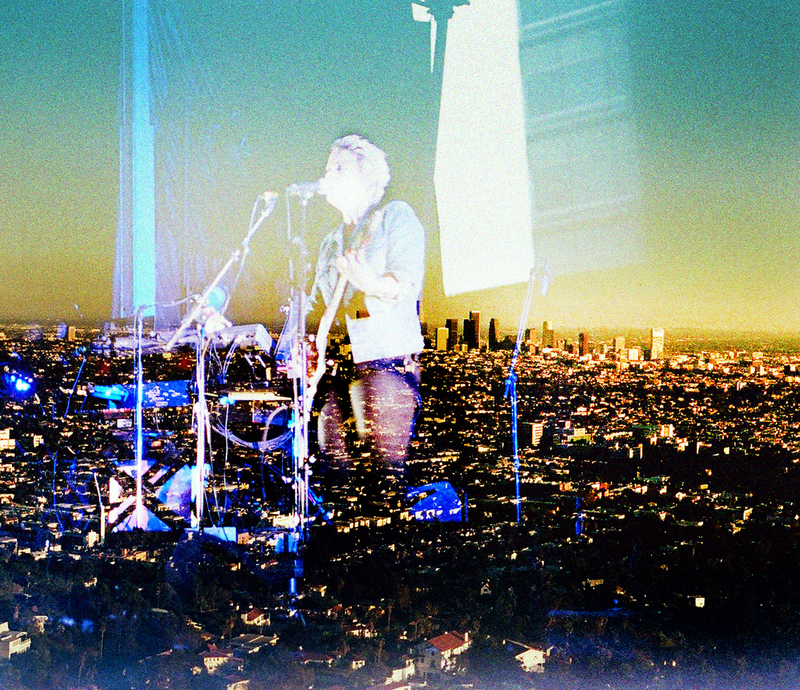 You are at home in the infinite..."
A collection of double exposed images shot in Joshua Tree and Los Angeles. All images are ©amandabjornphotography. You and me and this big, bad city.